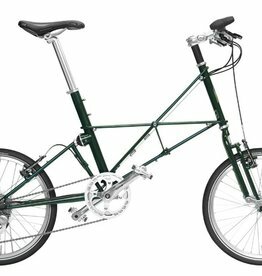 The Moulton Bicycle is the original full-suspension, separable, small- wheeled, high-performance bicycle, world renowned for speed, efficiency, durability, and comfort. 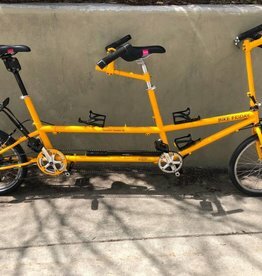 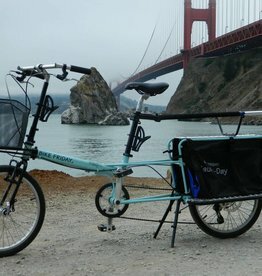 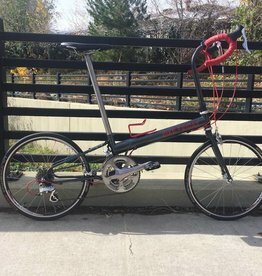 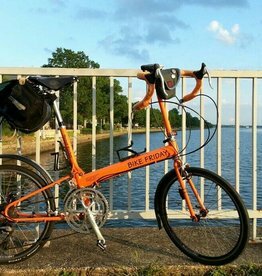 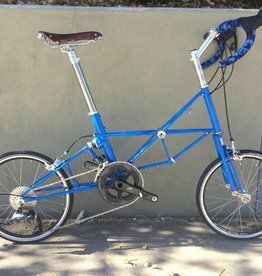 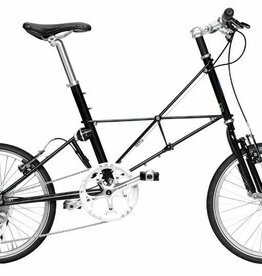 Freedom Folding Bikes stocks Moulton bikes from time to time but in most cases, you will need to special order a bike in the color of your choosing. 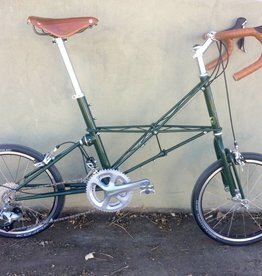 Lead time for custom ordering can be as long a 16 weeks.